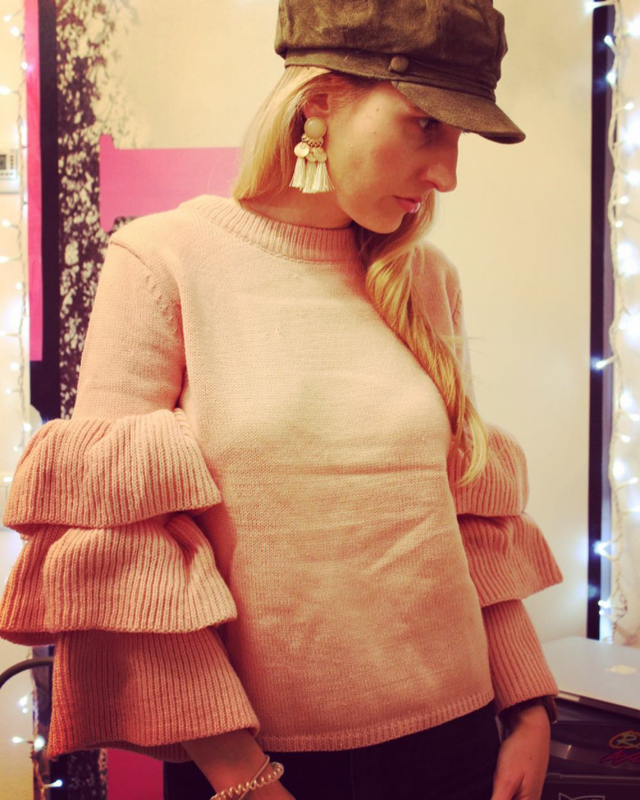 In today's fashion post I'd like to show you my new pink sweater and the cutest pair of earrings that go perfectly with it! 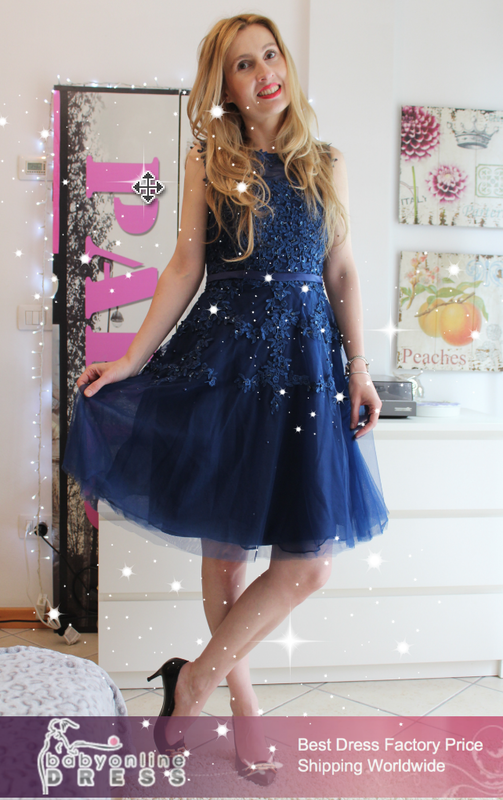 I picked everything at Zaful and I'm very happy with the quality and the fast delivery! 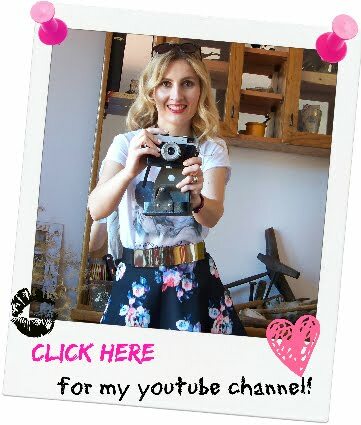 Zaful is really stepping up their game, I noticed they dedicate a lot of attention to their branding and the overall customer's satisfaction. 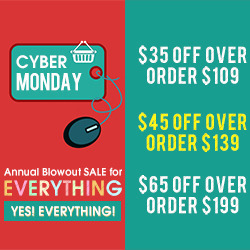 I ordered quite a bit of things from this web store, and I'll film a haul video soon because I want to share with you my detailed shopping experience and give you some recommendations. 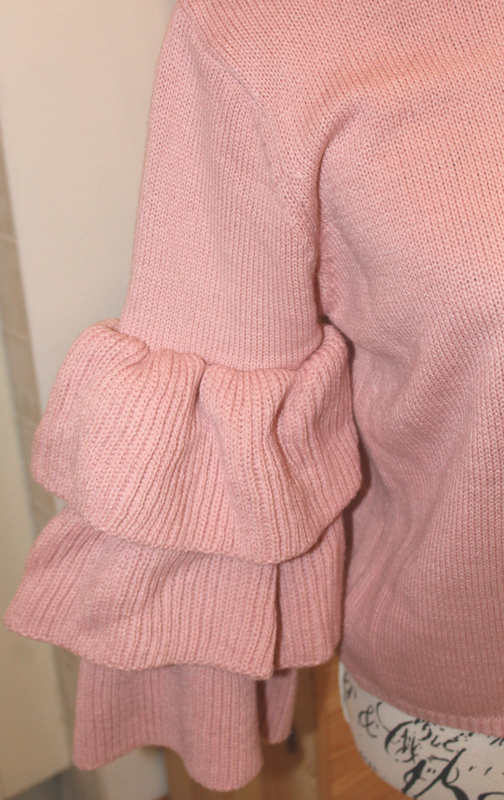 I love this pink sweater because of its awesome sleeves! It is a bit cropped, so I like to wear it with high waisted jeans. 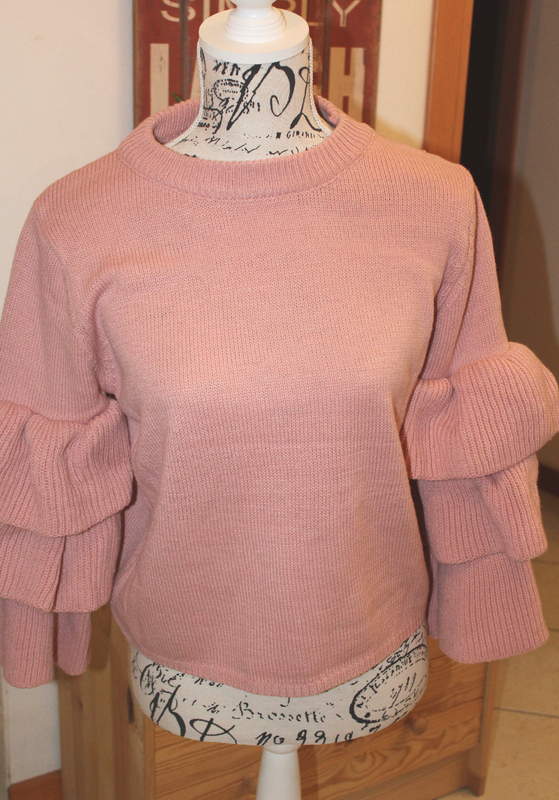 This season, cropped sweaters are very popular, so Zaful has a big selection of different models available. To accessorize my new sweater, I also ordered a pair of tassle earrings. 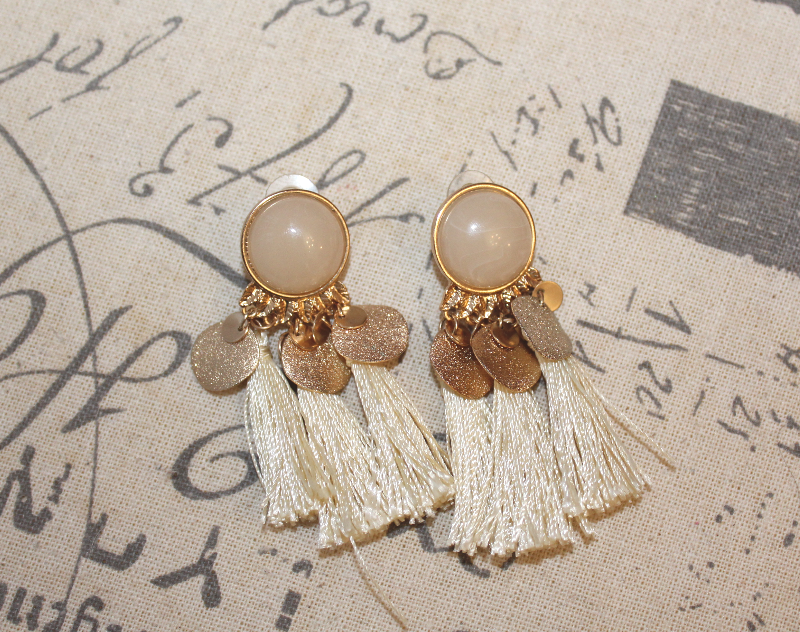 These are in gold and pale pink and are super cute and trendy! These faux gem leaf disc tassel earrings you can find here at only $ 6.03 and, hurry up, because there are only 9 pairs left! How do you like these items? Let me know! Have you already picked out anything from Zaful? The sleeves on that blouse are SO CUTE. What a bold piece. I love it!